It's always summer somewhere in the Philippines, so breathable kicks are a must-have all year long. While white leather sneakers always look good, let's face it: it's a pain to maintain their pristine bagong bili condition. That's why our perfect shoe would be a lightweight pair made of sturdy fabric, ideally in a dark, dirt-proof hue. Going by these criteria, it's safe to say that Lacoste's new OVRHND line ticks off all the boxes. 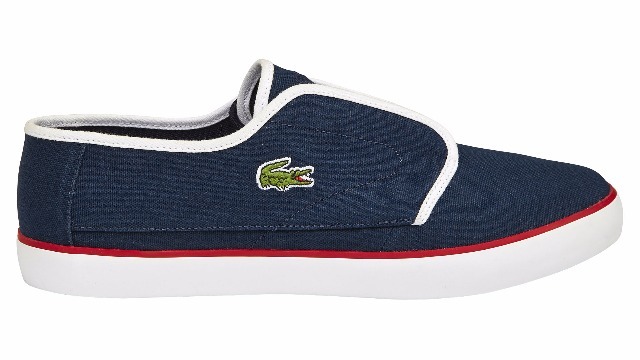 These kicks are constructed from durable cotton canvas and come in classic black and navy blue, spiced up with a hint of color near the soles. We're especially digging the slip-on design: this style can be a bit hit-or-miss, but the OVRHND pulls it off perfectly. Unlike other shoe manufacturers, they completely did away with the eyelets (that's the term for shoelace holes, BTW) and utilised an elastic lacing system for a snug fit. It's the perfect pair of kicks for those hectic days when you just can't afford to waste time fumbling with your shoelaces. These suave details, along with the OVRHND's sturdy rubber outsole and ultra-comfy insole, means you've got on your hands a handsome pair you'd never want to take off. Give it a spin now! 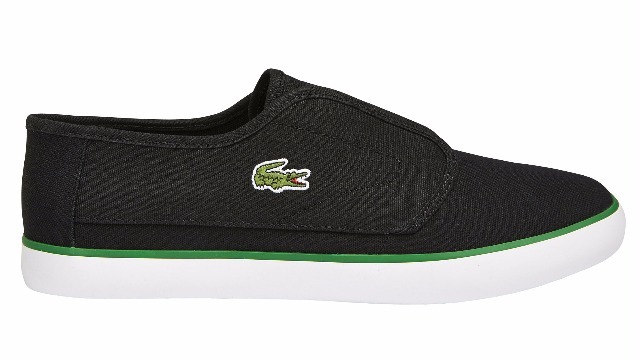 Get your own OVRHND pair at a Lacoste boutique near you and head over to www.pentstarsports.com to see more styles. This article was created by Summit Storylabs in partnership with Lacoste.